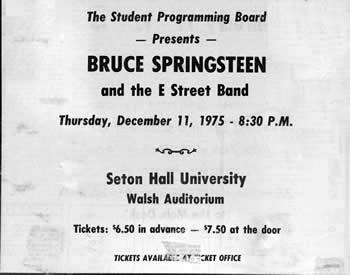 Bruce performed the song twice during the Born To Run Tour in 1975. Not to be confused with Bruce's "The River outtake" Party lights. 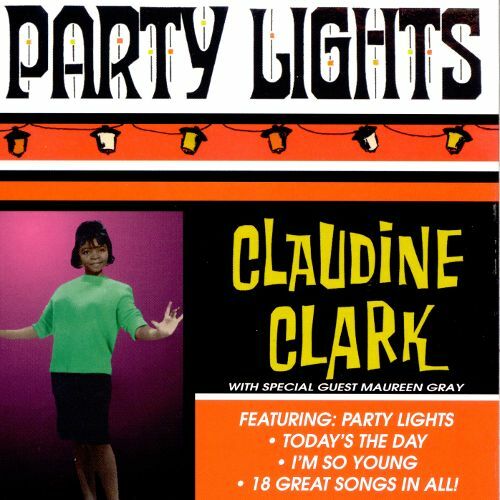 Party lights is a song written by Claudine Clark who released it as a single B-side in 1962. Claudine Clark continued to record and compose, including under the alias Joy Dawn. Listen to the party, mama!